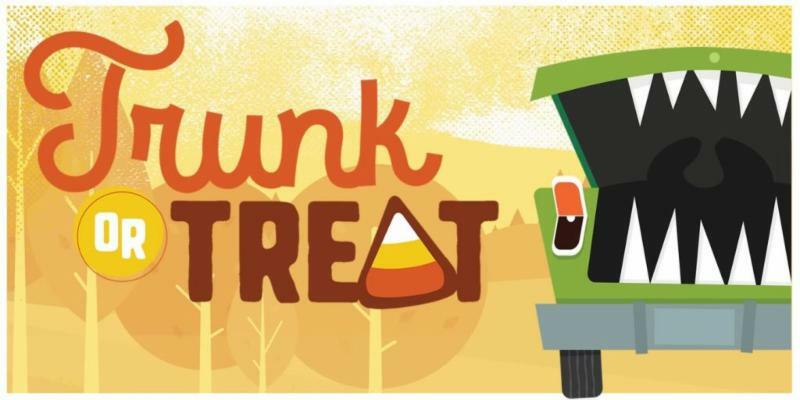 In an effort to give Ms. Coles the needed time to complete all Kindergarten conferences there will be NO SCHOOL on Thursday October 25 for Kindergarten ONLY. Thursday October 25 & Friday October 26 are conferences. 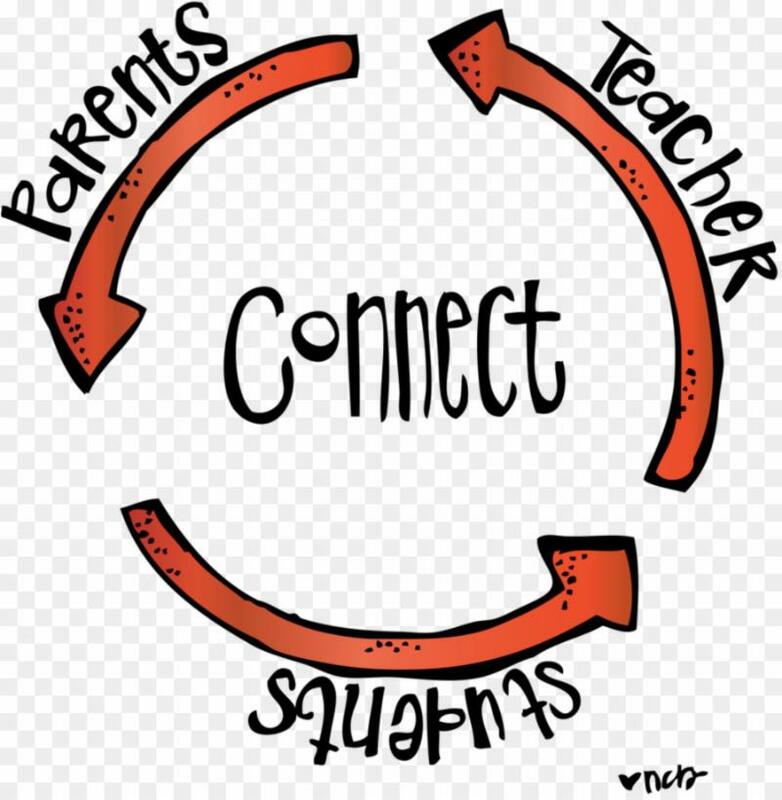 If you have not already received contact from your child's teacher with sign up information please contact them directly to get a conference time. 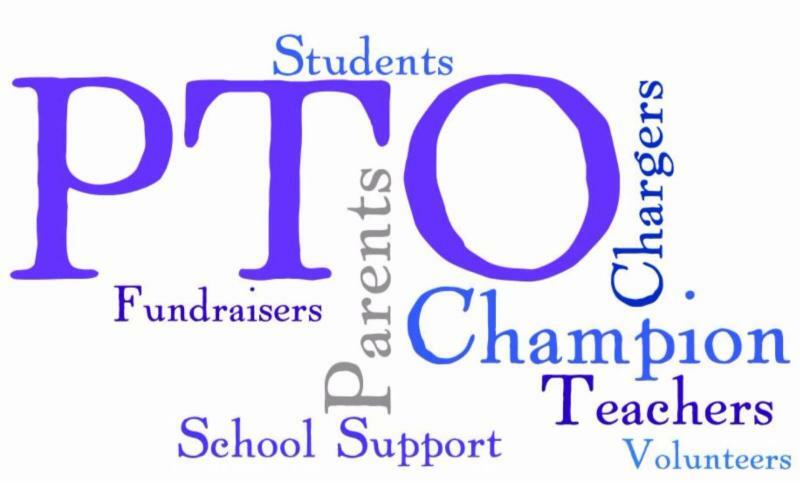 The November PTO meeting will be held on Thursday November 8th at 6:30PM in Mrs. Hansen's room. 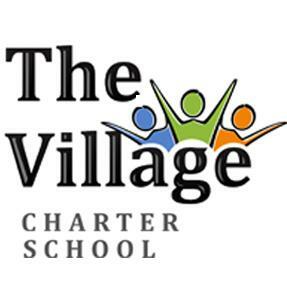 This is a great opportunity for families to learn more about ways they can help the school. 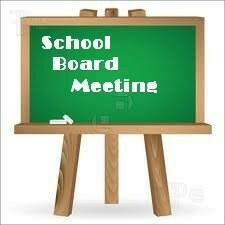 The November Board Meeting will be November 15th at 7:00 PM in Mr. Pye's classroom. Board meetings are always open to the public. 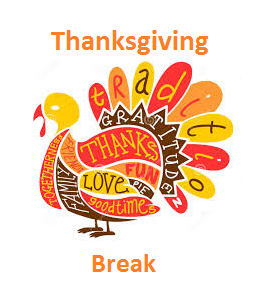 There will be no school November 19-23 for Thanksgiving break.  The office will also be closed during this time. We hope everyone has a wonderful, restful break.